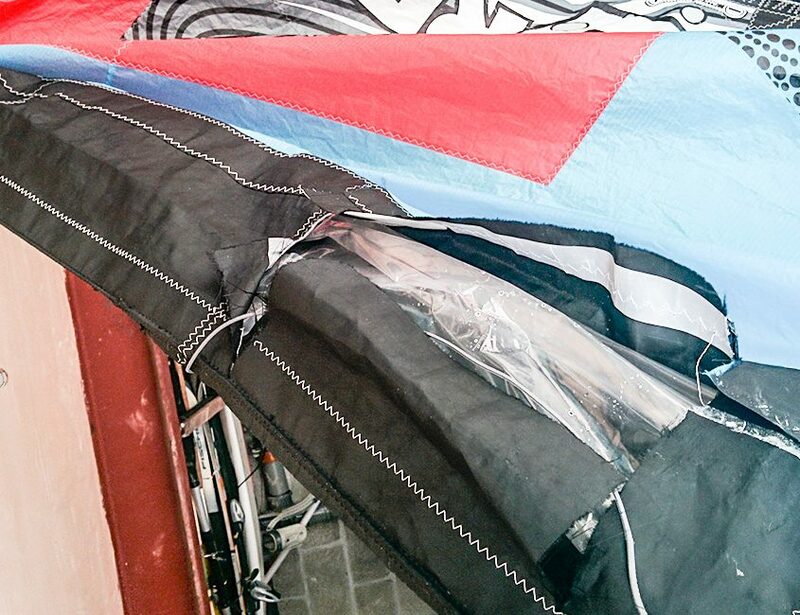 When it comes to kite repairs, canopy damage often looks catastrophic but is usually the easiest to fix. 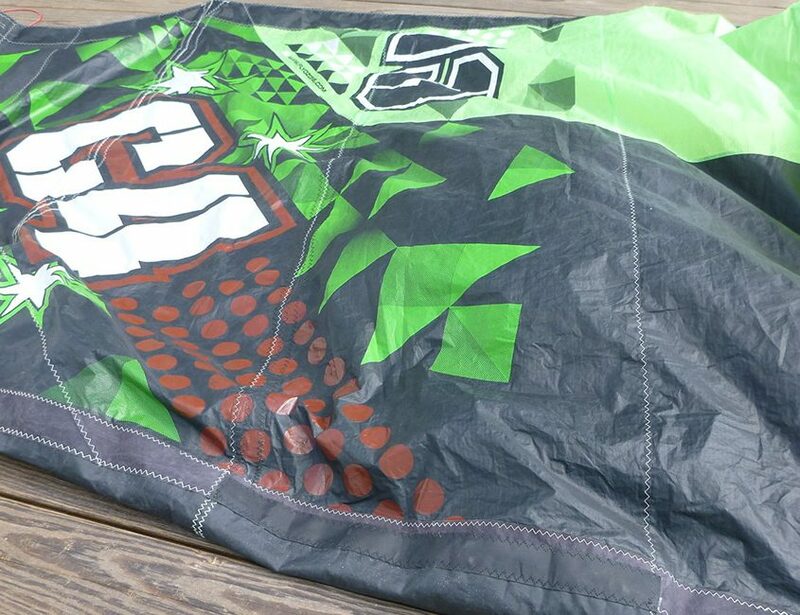 I offer neat and subtle canopy repairs using high quality UV resistant ripstop and thread, matching the kite as best as possible. Using methods I developed in house, I can achieve perfect alignment, ensuring that the kite flies as good as new. 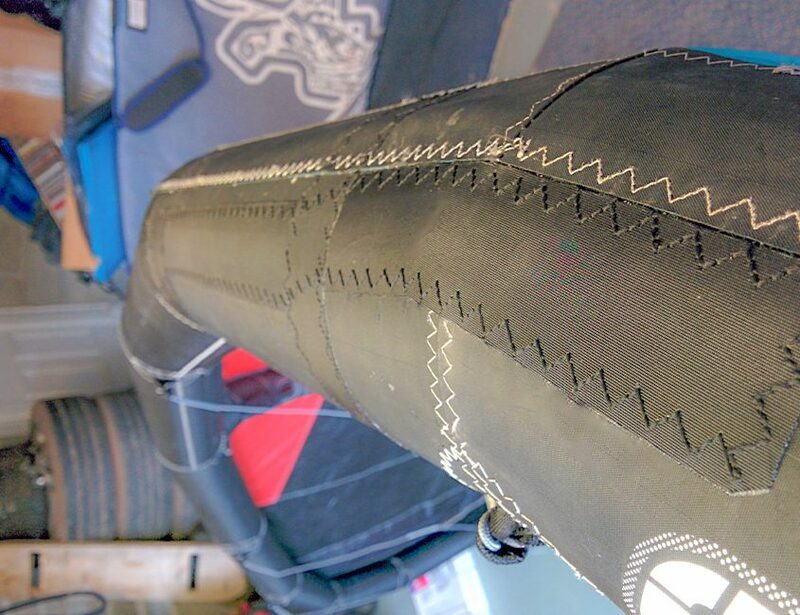 More technical kite repairs to structural areas of the wing often require unpicking of the leading edge and strut tubes. Whether it’s small scuffs, seam bulges or full-on blowouts, I have a lot of experience in fixing it. Again I colour match as best as possible, and use high quality Dacron and UV resistant thread. 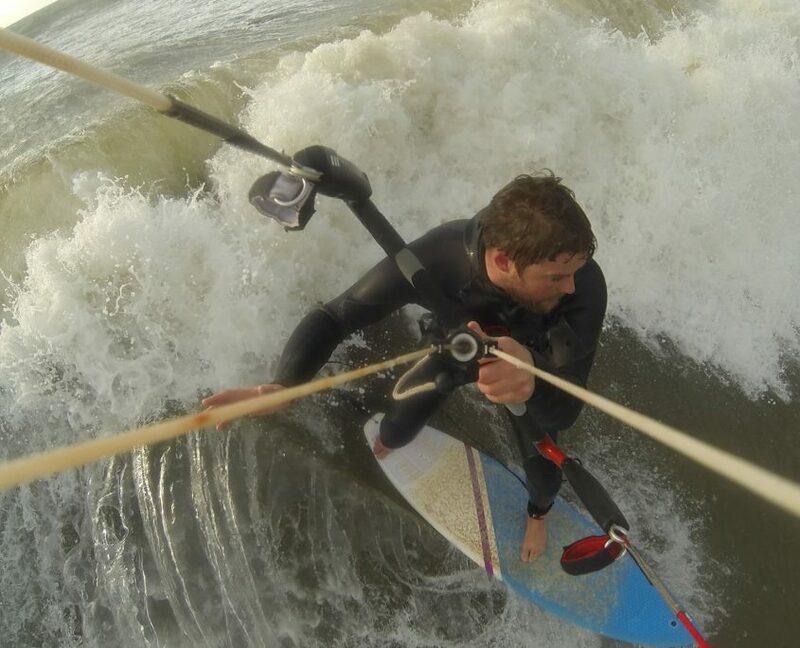 After 10 years working in and around the kitesurf industry, in sales, tuition, marketing and carrying out R&D and testing for a kite brand, I noticed that with increasing kite prices, people are far more willing to repair kites instead of replace them. 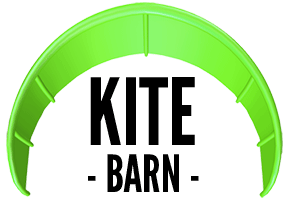 In 2010 I trained with a sailmaker, and kite repair has become a large part of my work alongside importing JN Kites for the UK. Some of my repair methods are self developed, and I am confident they are amongst the most accurate and strong out there. 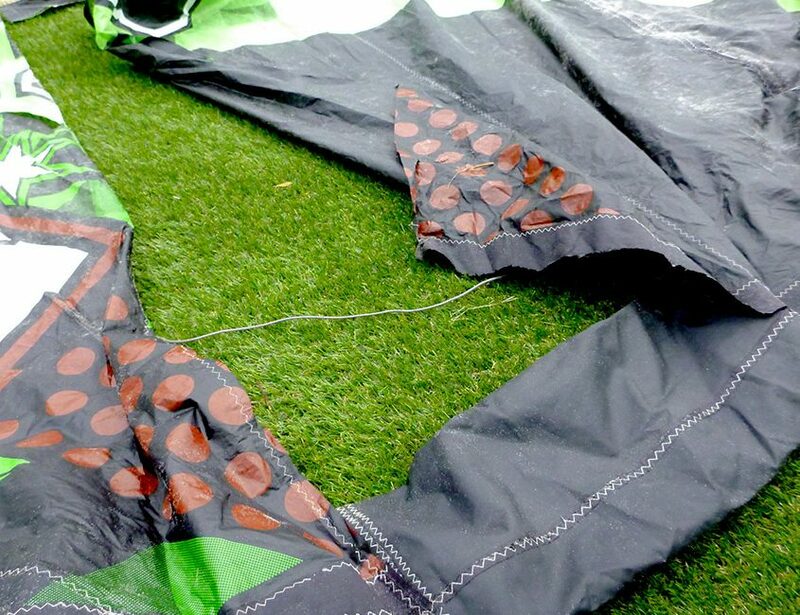 I can offer strong, subtle repairs to all brands of inflatable kites, and offer a one or two day turn around for most repairs getting you back on the water as quickly as possible. Feel confident I can get your kite back flying just as well as the manufacturer intended, and in some cases much stronger! On top of this I can fix bladders and valves, make bridles to order, re-sleeve kite lines, and produce flying lines to order. Have a look at the other sections of the site for more information, and examples of my work.